Welcome to Absolute Steel – your Metal Roofing Source in the Great State of Texas. We at Absolute Steel know first-hand what Texas weather can dish out. We own and operate one of our production facilities in Terrell, Texas. We realize the needs and challenges of Texas homeowners, ranchers, farmers, oil people, and business owners. That’s why we’re proud to count so many Texans among our loyal customers. 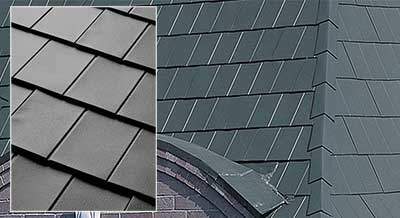 Why Metal Roofing in Texas? 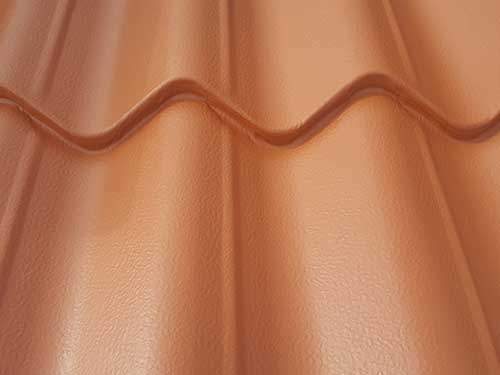 There are lots of roofing choices on the market, but we deal exclusively in metal. We just think it’s the best option for almost everyone. Here are a few of the reasons why. In the summer heat, a metal roof cools off after sundown quicker than other kinds. So your cooling system has an easier time of it – and so do you when the power bill comes. Metal can give you another money break when it’s time to pony up your taxes: many of our metal roof choices qualify you for Uncle Sam’s EnergyStar tax credit. 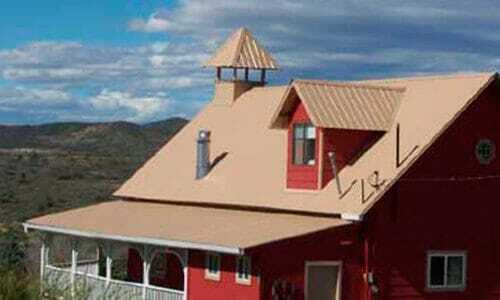 Metal roofs are lighter than shingle, tile or concrete. That’s less load for your structure to bear. And if you’re replacing an older roof, chances are good you won’t have to strip the old one off and cart it away – just lay the metal right over the top of it and you’re done. The old roof even gives you an extra bit of insulation. Metal roofing outlasts other materials by a Texas-big margin. Many of the metal panels we offer carry warranties of 40 years or more. Think you’ll get anything like that with a tile, shingle or concrete roof? Nope. Metal roofing is kindly to the environment. In the neighborhood of 56% of the steel it contains is recycled. And if your metal roof ever needs replacing, the whole thing can go to the recyclers. 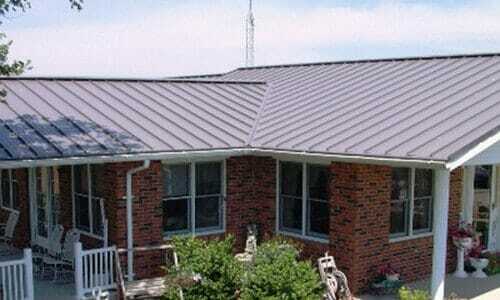 Why Pick Absolute Steel as Your Metal Roofing Source? There are plenty of roofing suppliers around. So why should you deal with us? As many of our customers tell us, the first, best reason is our commitment to service. You’re favoring us with your business, and we’re going to bend over backwards to earn that favor. We’ll help you choose the best product for your needs and budget, deliver it right to your job site, then stick with you until the installation’s done. If you’re going the do-it-yourself route, we’re right there with clear, illustrated instructions and ready advice and troubleshooting if you need them. Next, we know our products. The folks working here have loads of experience, and they’re as close as your phone to take care of questions or concerns at any point in your project. To set you up with the very best product for your particular needs, we’ll run you a comprehensive cost analysis, and supply an estimate for all your materials and delivery too. Our Met-Tile looks just like Spanish Mission tile, and is popular in some Texas regions.